Everyone wants to feel comfortable in their own homes. Different people have different taste when it comes to housing. Some people like small houses some like it big and glamorous. 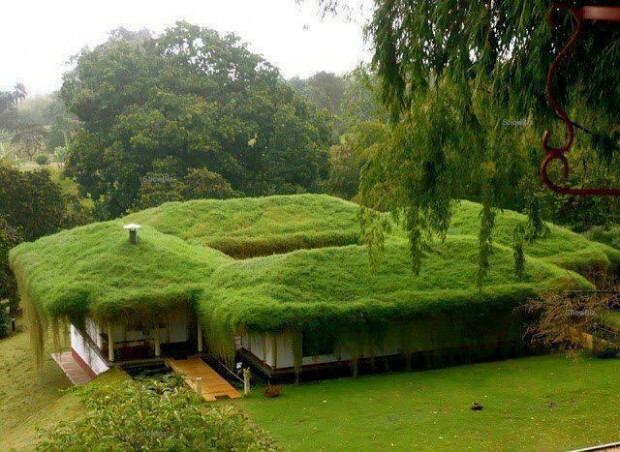 The unusual houses attract everyone’s attention. That is why architects all over the world are competing who will make the most interesting and unusual house ever build. Now although living in it may not be so pleasant they sure look fantastic. Home is where your heart and family is.